Short, scenic drive along north edge of Grand Canyon. A short, pleasant drive to a great overlook and hiking trail along the edge of Grand Canyon National Park. Most of Forest Road 610 follows the north boundary of the park. 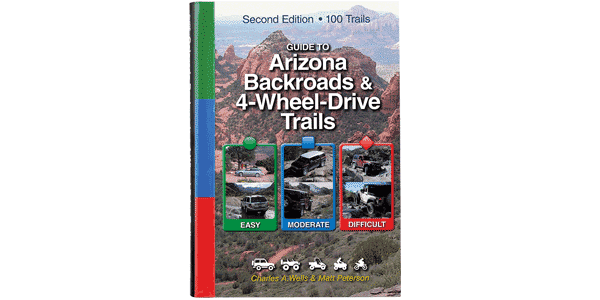 The entire route is in Kaibab National Forest, so unlicensed vehicles are allowed. You can add to the enjoyment of the trip by hiking the first portion of Saddle Mountain Hiking Trail. Good fall color. Well-graded gravel road suitable for passenger cars when dry.